Top quality work you can rely on. 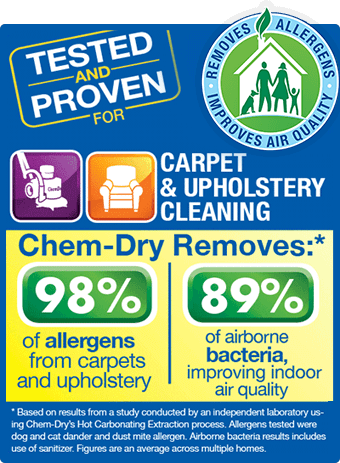 We have used Chem-Dry of Bend for many years and have never been disappointed. Roger and Cindy give the best service I have ever had from a company. You will not be disappointed. A+ I’ve been using them for years I’ve been using Chem-Dry of Bend in Bend since 2005 when I bought my first rental home. I’ve been using them ever since as tenants move out as well as in my own home. They are always on time and always have done a good job. I would recommend them to a friend. Very professional, great prices, and even better results! Love these guys. 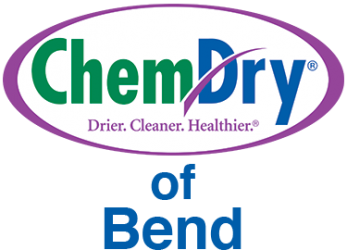 I have used many carpet cleaners through the years until landing with Chem-Dry of Bend in Bend…I will be with them from now on.